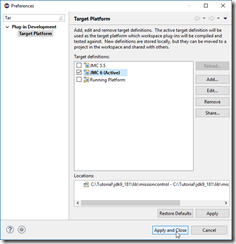 This post will be a little bit wider than the title implies; it will be about using the JMC core JFR APIs in general. 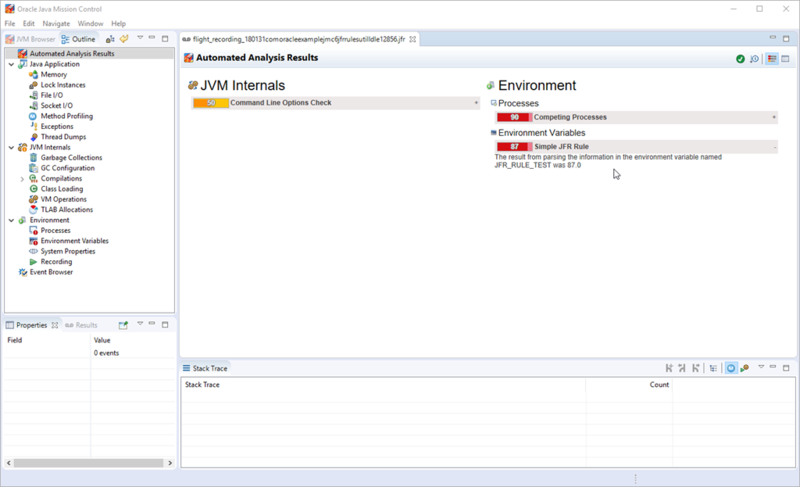 That said, one of the things we will be using it for, towards the end, will be to run the JMC 6 automated analysis headless. 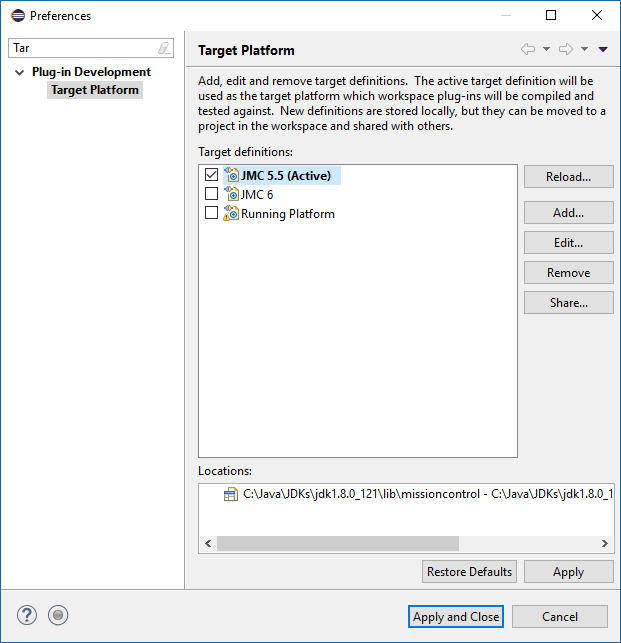 This article will also cheat by talking about JMC 6.1, so that anyone reading this article will have relevant information for JMC 6.1 as well. 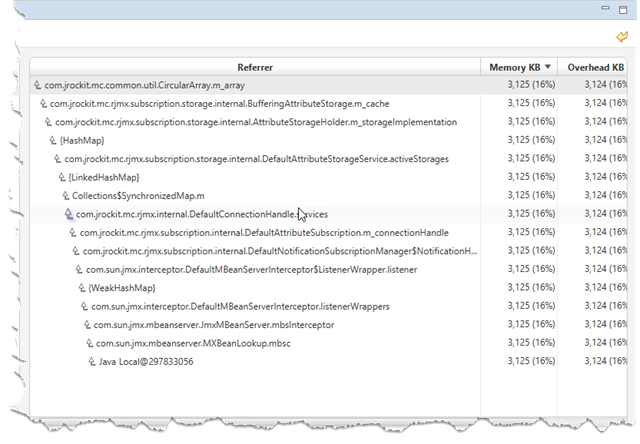 Classes common to JMC, such as stacktrace definitions, the content type system (quantities/ units of measurement) etc. 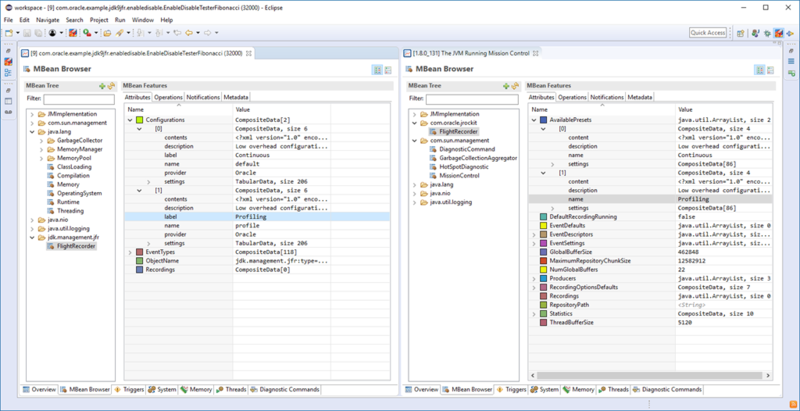 The Java Flight Recorder parser, classes for extracting information from a recording. The core definitions and classes for automated analysis of recordings. Contains the rules for the JDK (such as rules for synchronization trouble, long lasting VM operations and much more). 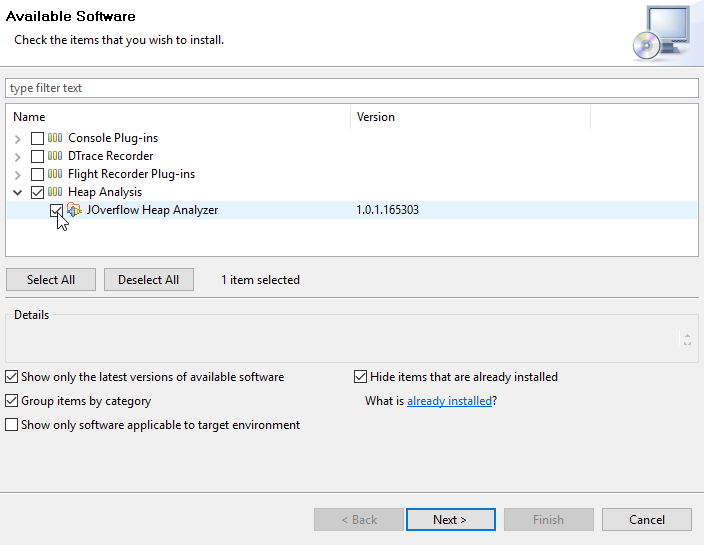 Loading a recording is done through a call to the JfrLoaderToolkit#loadEvents(). It takes a file argument, and returns an IItemCollection. The IItemCollection can be thought of as a collection of events. The IItemCollection supports operations like filter(), and getAggregate(). Used correctly, you should rarely need to rely on external iteration. * Finds out the standard deviation for the java monitor enter events. System.out.println("The standard deviation for the Java monitor enter events was "
Note the stream-like syntax. The JMC libraries work well together with streams, but are compiled on JDK 7, and can run on a JDK 7 compliant runtime. Also note that some class names start with Jfr whilst others class names start with Jdk. The difference being that some concepts, like DURATION, are intrinsic to JFR, whilst other are defined in terms of the Java JDK classes or runtime, like MONITOR_ENTER. The JMC core libraries provide common statistical aggregators, and accessors for common attributes. 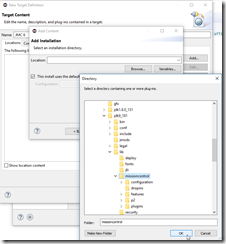 Should you feel something is missing, it is easy to add to the built-in operations. Also note the IQuantity returned by the aggregator. The built-in system for handling quantities and units of measurement makes it easy to calculate with, and display, quantities in different units of measurement. * them in order of descending score. …where <file> is the (single) recording to analyze, and where the optional <outputfile> is where the resulting HTML should be written. 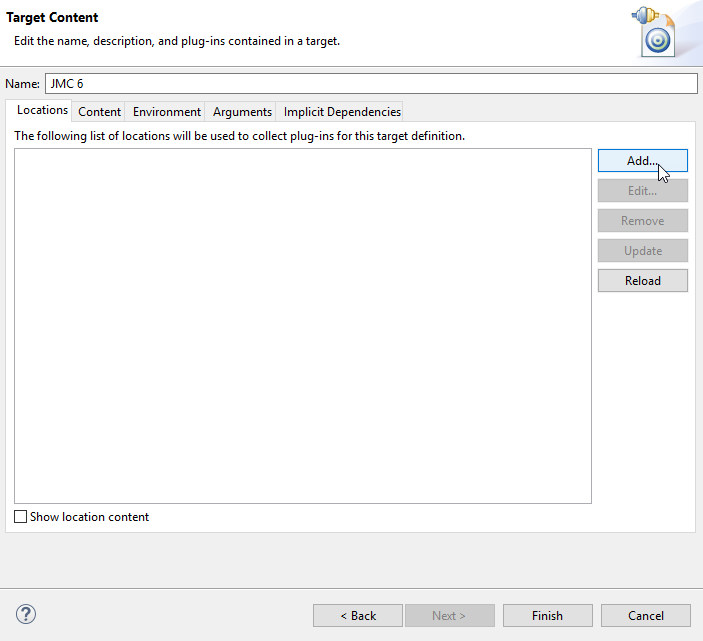 If no outputfile is specified, the result of the analysis will be written on stdout. It’s easy to add you own heuristics. Do you find yourself with thousands of recordings, and would like to add a Bayesiean network to do some machine learning? The rules are all pure Java, so you can pretty much do whatever you want in a rule. 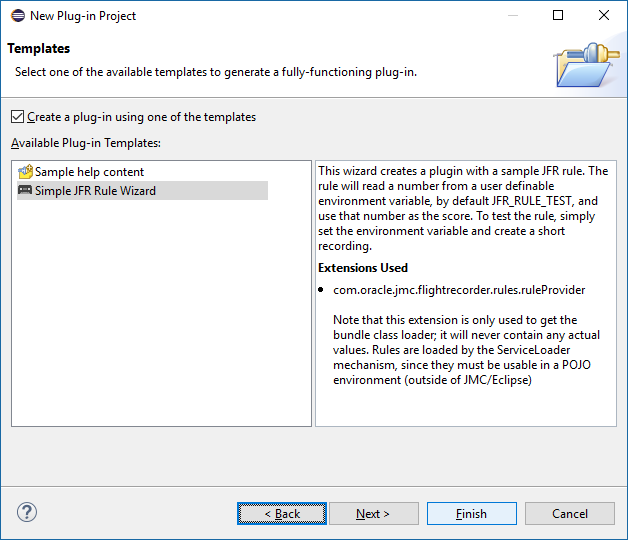 The easiest way to get started writing your own custom rules is to get yourself an Eclipse Oxygen or later, and install JMC and the experimental PDE plug-in into your Eclipse. 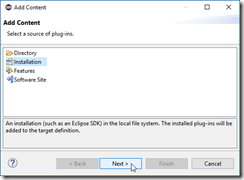 Install Eclipse Oxygen or later. 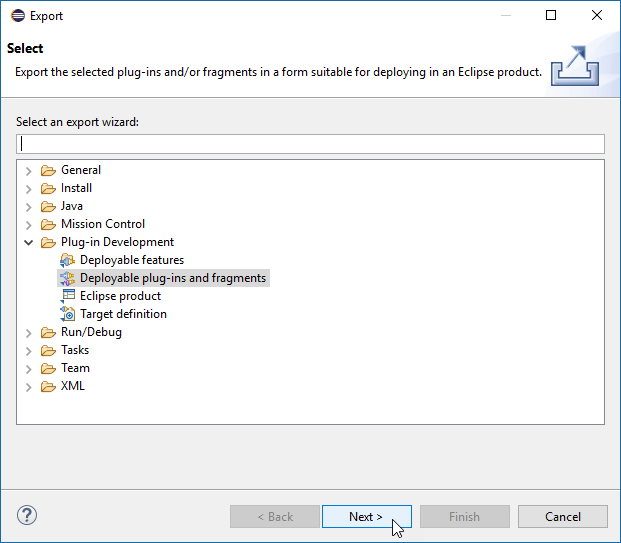 Got to the Mission Control homepage, and find the Eclipse Update site. 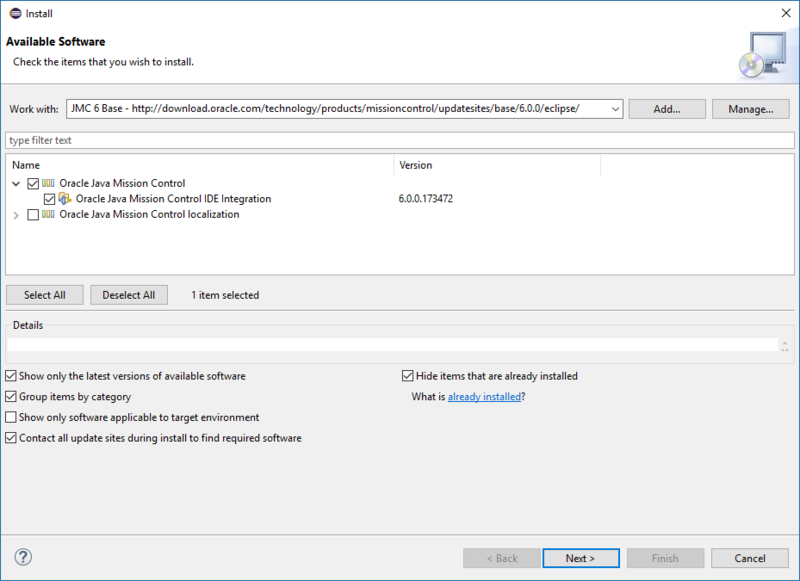 Follow the instructions to install the Mission Control plug-ins. Got to the Mission Control homepage, and find the Experimental Update site. 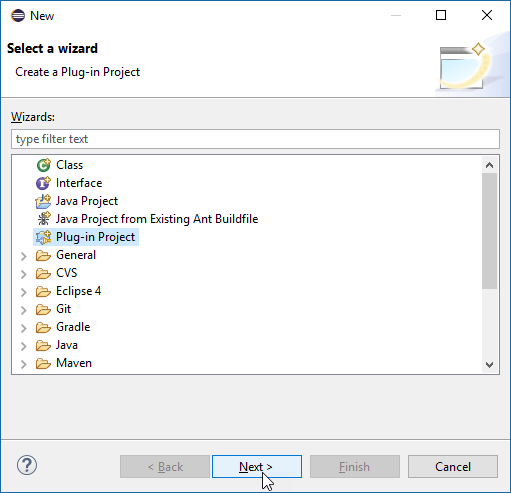 To start building your rule, press ctrl-n (or click the File | New | Other… menu) to bring up the New wizard. Select Plug-in Project and hit Next. Name your rule project something exciting. Unclick that this plug-in will make contributions to the UI and hit Next. Next select the Simple JFR Rule Wizard and click Finish (or Next, if you really wish to do some further customizations). 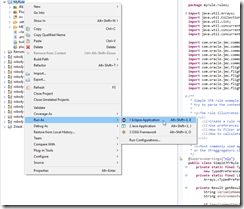 You will now have a new project in your workspace, containing an example rule. 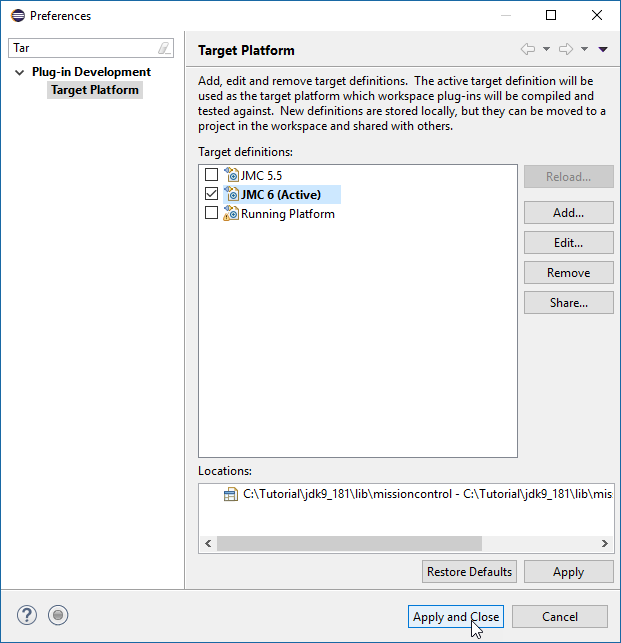 If you have compilation errors, you need to set JMC to be your target platform (see the next section). 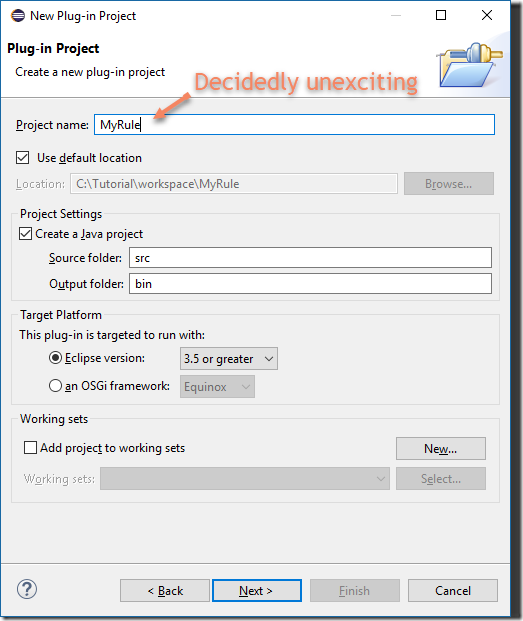 You can either just export your rule, put it on the class path with the other core libraries, or you can try out your rule by running JMC from within Eclipse with your new rule. 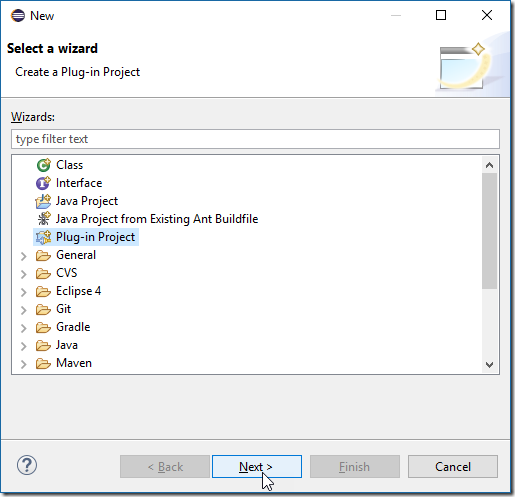 Running JMC from within Eclipse with any plug-ins you are currently developing is a simple matter of setting the plug-in development target platform to your JMC installation, and launching that platform with your workspace plug-ins. First set JMC to be your target platform. 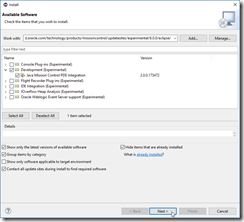 Go to Preferences in the main menu (Window | Preferences on Windows). Click Add… and type JMC 6 as name. 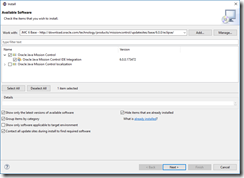 Press Add… and select Installation. Hit Next. 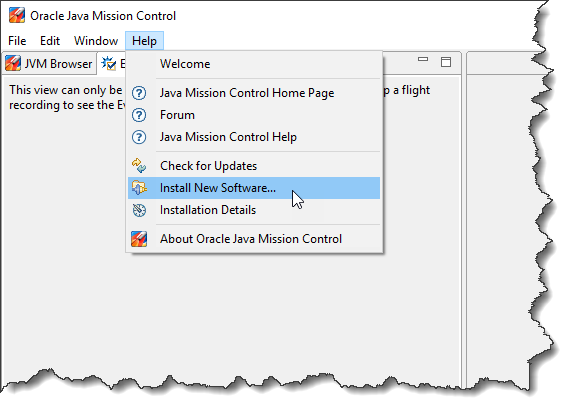 Browse to the JMC 6 installation directory (JDK_9_HOME/lib/missioncontrol), and hit Ok.
Hit Finish, and Finish. 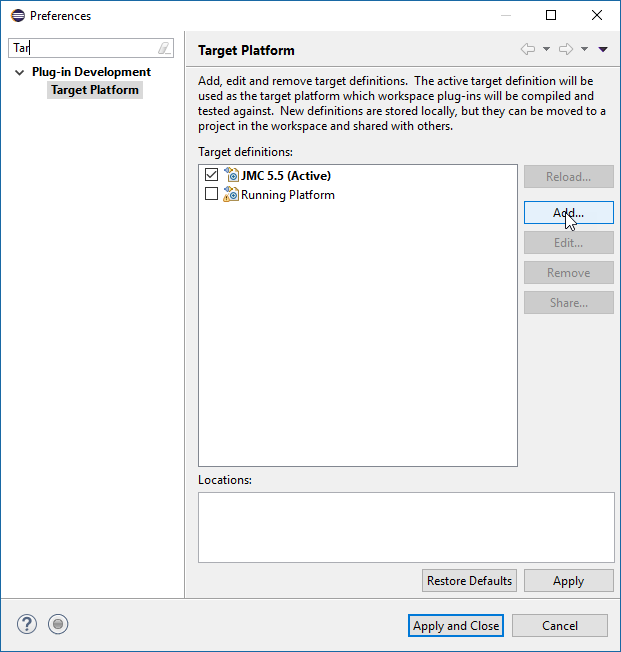 You should now see your new platform. Select the new JMC 6 platform, and hit Apply and Close to activate it. Everything should now compile cleanly. Next step is to run JMC with your new rule. This should normally be it. 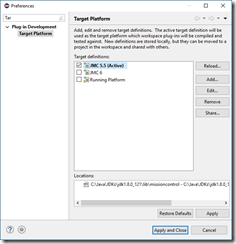 If you for some reason run into trouble, go to Run Configurations, and make sure that your launcher is using the com.oracle.jmc.rcp.application.product. You can export your rule by context-clicking on the project and selecting Export. 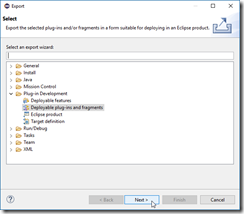 In the Export wizard, select Deployable plug-ins and Fragments. Click Next, select a folder to export the plug-in to and Finish. 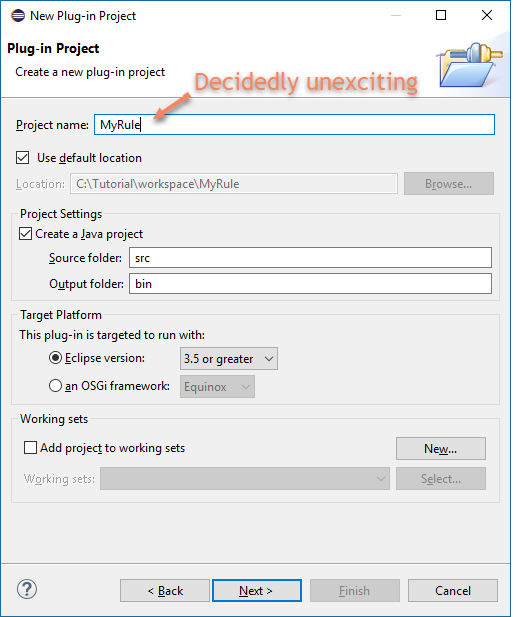 The resulting jar can either be put on the class path to be included in the headless analysis, or put in the dropins folder of any Java Mission Control installation where you would want the rule to be available. 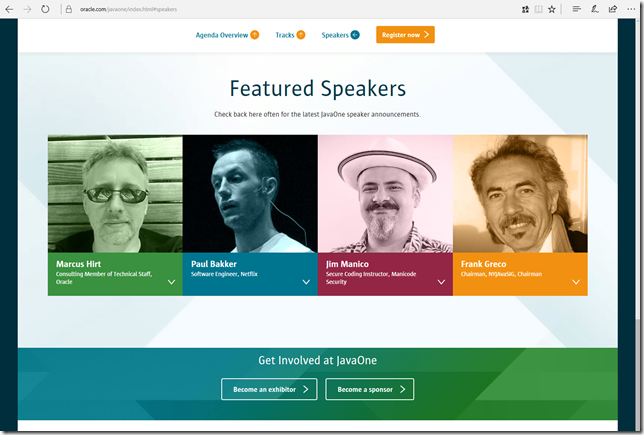 As you probably already know, JFR is on the road to be open sourced. The plans are being drawn, and if everything goes well, this could happen as early as in JDK 10 (JDK 18.3). No promises, and please do not give anyone a hard time if this doesn’t work out. Know that we tried. Anyways, what we did recently do was to release JDK 9, and there are a LOT of exciting stuff happening for JFR already in JDK 9. Yep. The JFR APIs in the JDK are supported. This means that unlike all my other posts on JFR related APIs, this post does not contain any disclaimer for using these APIs. They are supported! By Oracle! Woho! On the sad side, this also means that the APIs have changed package, and signatures. On the plus side, they have been immensely enhanced for readability, performance and ease of use. 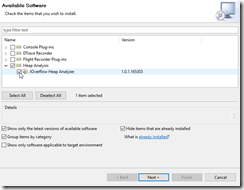 Now, there is an advanced API for consuming recordings included with JMC. That API sports internal iteration, aggregation in various forms, JDK 7, 8 and 9 JFR file compatibility, JDK 7 and later execution compatibility, POJO (no weird dependencies), rules evaluation, and more. This API will also be open sourced, and I will discuss it in a later post. The API for creating and recording your own events is very simple. 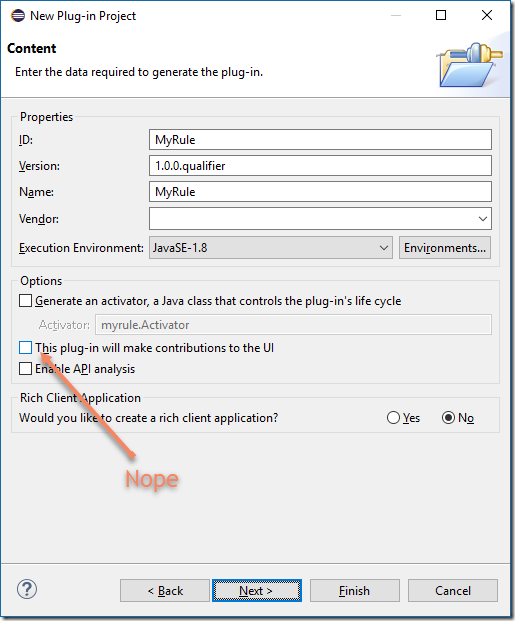 All you need to do is to subclass jdk.jfr.Event.and annotate the fields you wish to record with jdk.jfr.Label. * Event for a test run and completed normally (without exception). @BooleanFlag The value is a boolean flag. Strictly speaking perhaps not the most useful one. @MemoryAddress The value is a memory address. 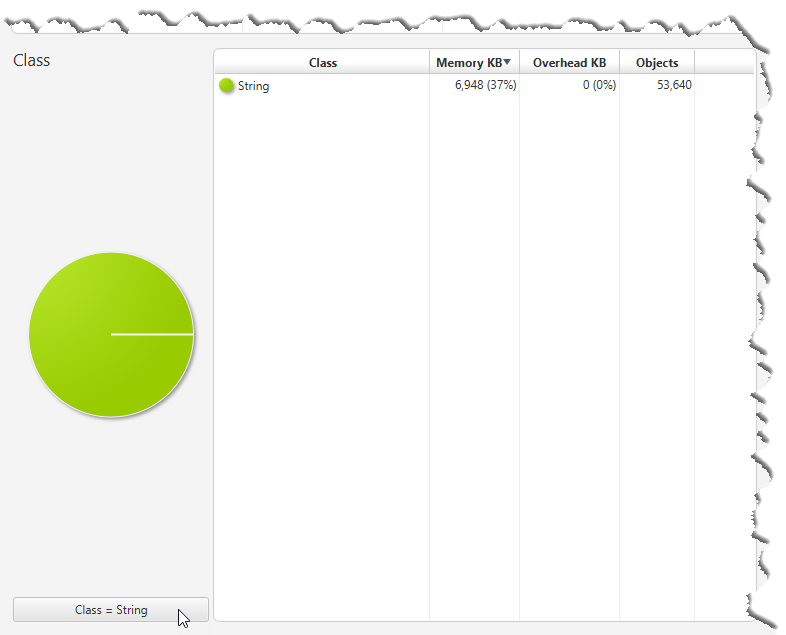 @MemoryAmount The value is an amount of memory, in bytes. @NetworkAddress The value is a network address. Value is a long below 2^32 or an unsigned integer and clients will likely display it in the usual octet format (e.g. 127.0.0.1). @Timespan The event is a duration. Defaults to nanoseconds, but can be changed by setting value to one of the static fields defined in Timespan: MICROSECONDS, MILLISECONDS, NANOSECONDS, SECONDS, TICKS. It is always nice to explicitly set value (even for NANOSECONDS), so that it can be readily seen what was intended. @Timestamp The event is a timestamp. Defaults to MILLISECONDS_TO_EPOCH, but can be changed by setting value to one of the static fields defined in Timestamp: MILLISECONDS_SINCE_EPOCH, TICKS. It is always nice to explicitly set value (even for MILLISECONDS_SINCE_EPOCH), so that it can be readily seen what was intended. 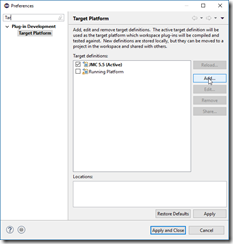 @Enabled Determines if the event should be enabled by default. Remember the bad old days when you added an event, and then did not see it recorded, since the template did not include it? No more. Also, events are enabled by default, so be careful to explicitly set this to false if the event is expensive. Enable is true by default. @Experimental The element is experimental, and may change in future versions without prior notice. @Label The human readable label for the element. Use headline-style capitalization, capitalize first and last words, and all nouns, pronouns, verbs and adverbs. Do not include punctuation. @Period The default period for a periodic event. @Registered Events are automatically registered by default when they are first used. This annotation can override this behaviour. If you want to make sure that an event which is not likely to be encountered is registered, perhaps to make the metadata available to tools, you can use FlightRecorder.register(class) to register the event programatically. @Threshold Defines the default threshold for the event. When an even have a duration lower than the threshold, it will not be recorded. 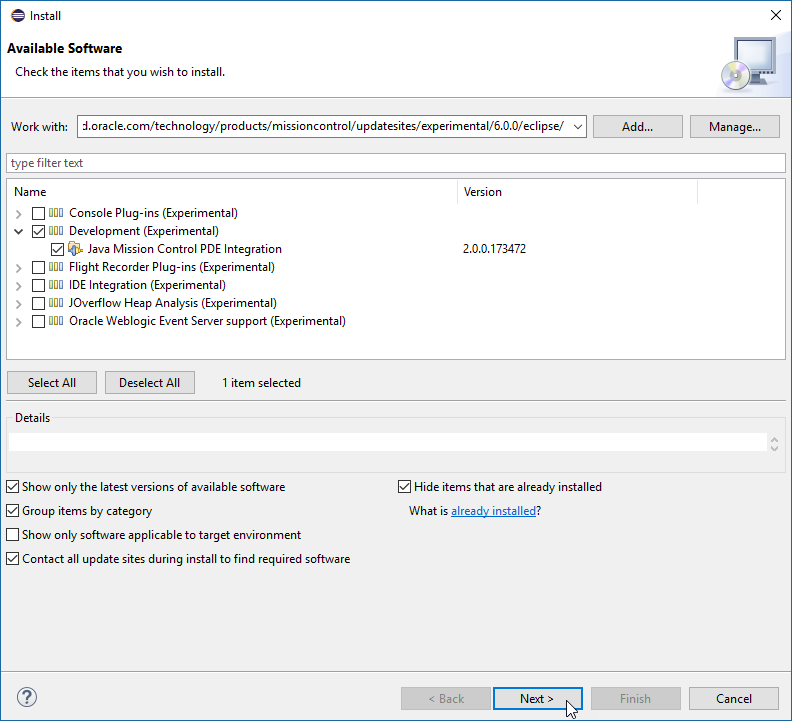 The user can override this threshold in the template settings. @Unsigned The field value should be treated as an unsigned value. This is by no means an exhaustive list of all the annotations, and as soon as I find out where the javadocs will end up, I will add a link to them. Note that the programming model is simpler, compared to previous releases. There is no Producer with which you need to register the events. The life cycle of an event simply follows the life cycle of the event class. Also, new event types are enabled by default. 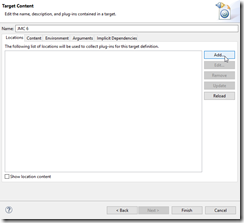 As a matter of fact, all the defaults for an event type can be configured using annotations. Also, compared to previous releases, you do not need to explicitly reuse event objects and keep event tokens around; care has been taken to ensure that events on the hot path should be easy to scalarize. 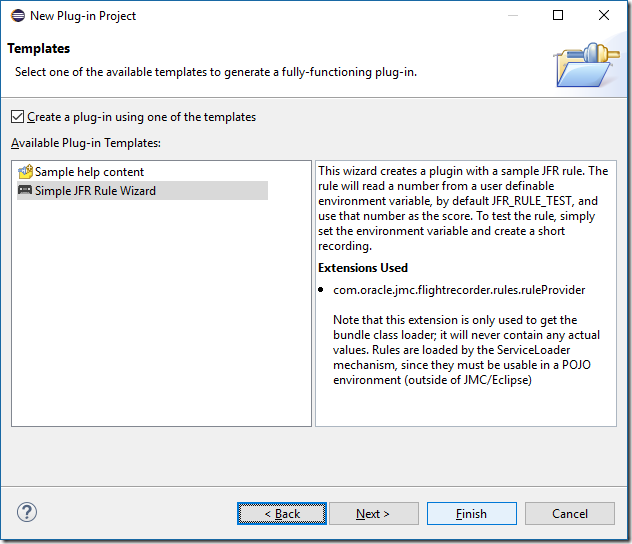 In JDK 9 there are actually two, related, APIs for controlling the FlightRecorder. Just like before, there will be a JMX API. 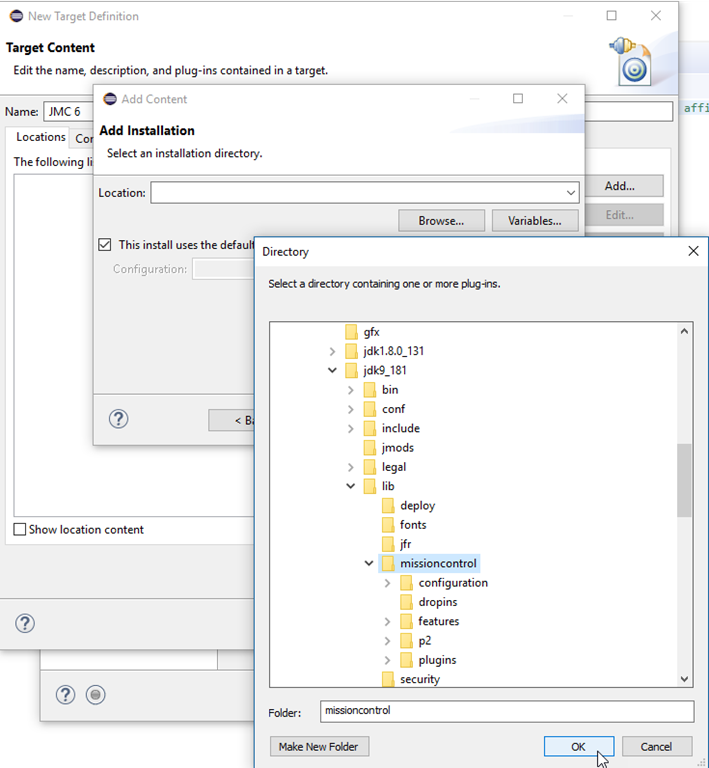 This API provides similar capabilities as the JDK 8 JMX API, but the API has been cleaned up and moved from the com.oracle.jrockit domain to the jdk.management.flightrecorder domain. I will not spend much time on the JMX API. 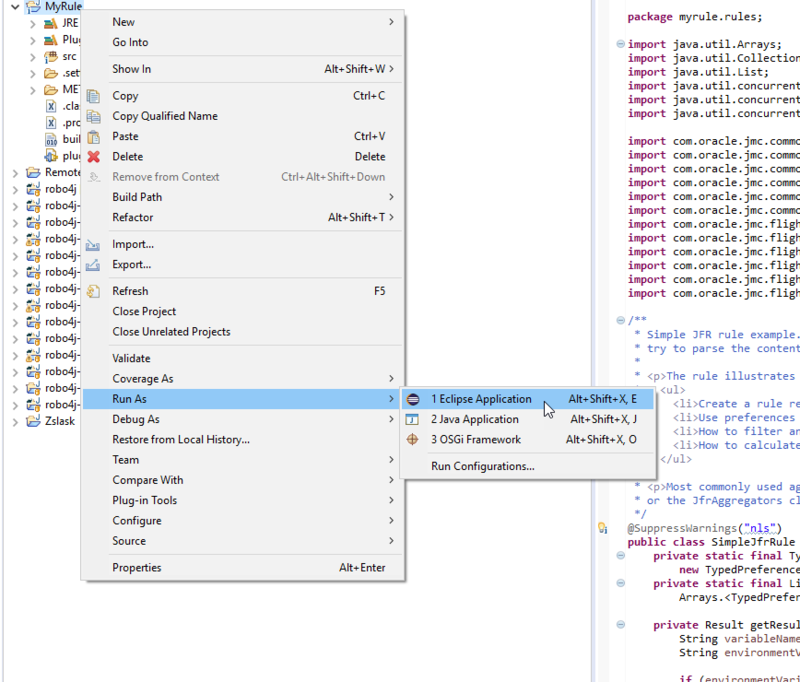 A good example on how to use the different versions of it will be provided in the JMC source, once it is open sourced. 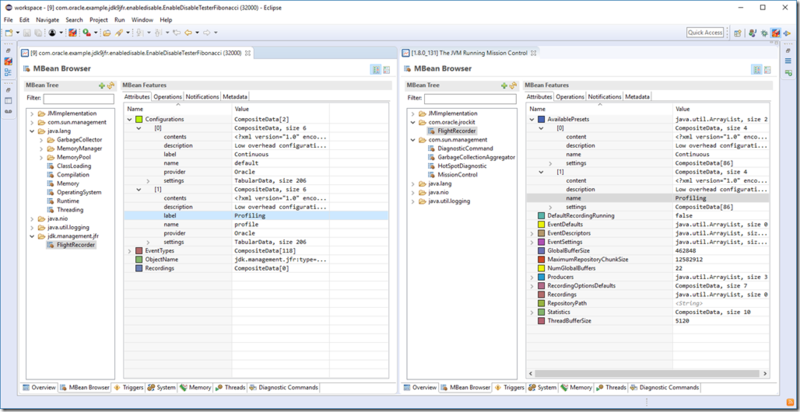 * Example program both controlling the recorder and parsing the resulting data. There is a very easy to use API for consuming the recordings included in the JDK as well. It is only supported to use it to read recordings produced from the same JDK as the API reading it, and it is only supported to run the parser in the same JDK with which it is provided. So, in short, JFR recordings produced by JDK 9, and the parser running on JDK 9. As I mentioned in the beginning, there is another parser included in JMC, with supported reading JDK 7, 8 and 9 recordings, and which supports internal iteration, aggregation in various forms, JDK 7 and later execution compatibility, and rules evaluation. It is still POJO, so it can be included into anything. Which parser to use depends on what you are trying to accomplish. Modularized APIs (if you do not need the JMX API, don’t include it). …and more. Just make a test recording and include them all. The time spent in safepoints due to chunk rotation to disk has been reduced from a bit over 7ms to almost nothing. If you have code with a disabled Java event, the overhead of having the event related code in your method will be zero (if that code is on the hot path). After optimization, any trace of the event related code will be optimized away. The overhead of writing an event (without capturing stack traces), has gone from 8ns to 6ns. The file size (and buffer memory usage) has roughly been cut by half, due to the introduction of compressed integers. 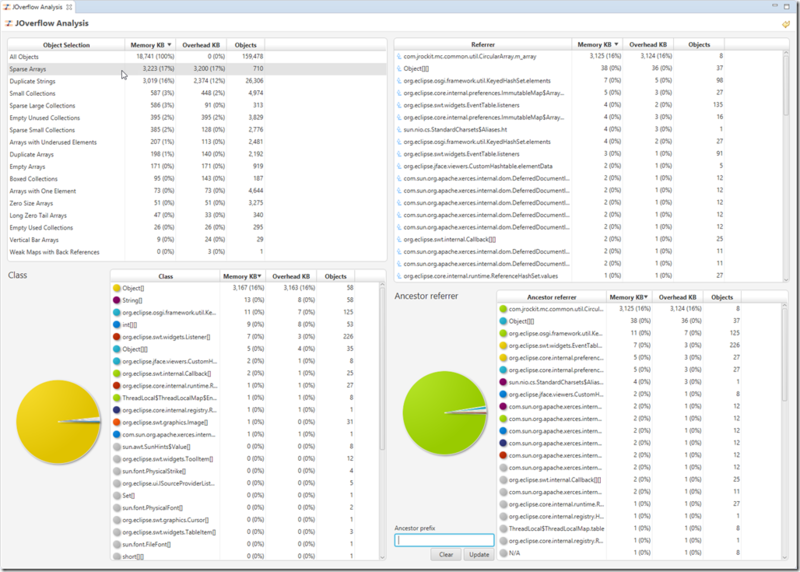 The time required to capture a stack trace has been almost cut in half. Even the startup has been slightly improved. So, not only have the APIs become easier to use, and more comprehensive. JFR has also become significantly faster. That is a bit of a feat, considering that it wasn’t very slow to begin with. 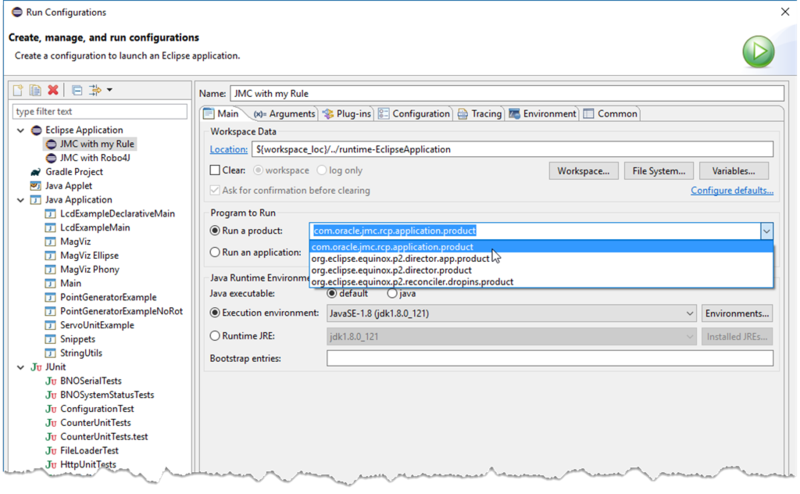 This blog provided a quick introduction to JFR in JDK 9, with some simple examples. The Java Virtual Machine is a wonderful little piece of software. It provides the illusion of an infinite heap – as long as you stop referring to instances you no longer need, you can keep going forever. Allocate as many little temporary object as you like; you do not have to worry about running out of memory. 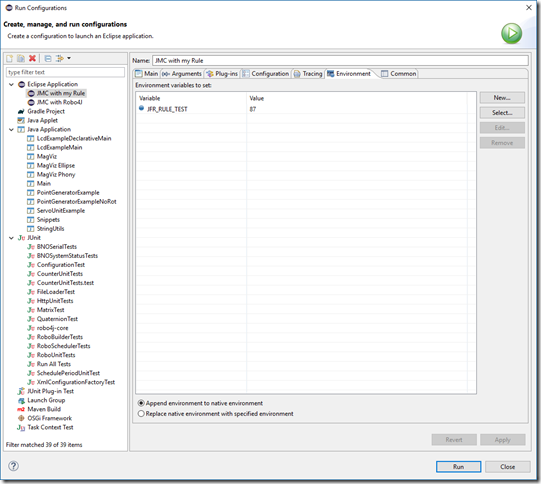 The JVM will automatically reclaim the memory when needed. That said, the amount of memory that you reference at any given time, sometimes referred to as the live set, is limited by whatever memory is available to the Java heap. 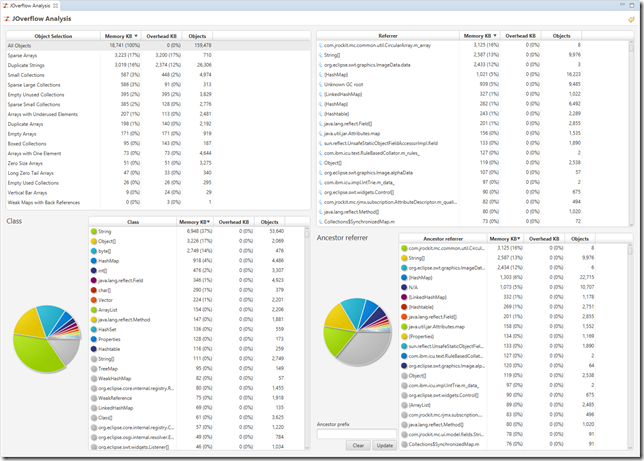 If you get an OutOfMemoryError, you either have a memory leak, or your application is trying to keep more memory live than can fit on the heap. For solving the memory leak case, I will soon be demoing something pretty exciting at JavaOne 2017 that we’ve been working on (stay tuned). But what if the application is simply keeping alive too much memory? 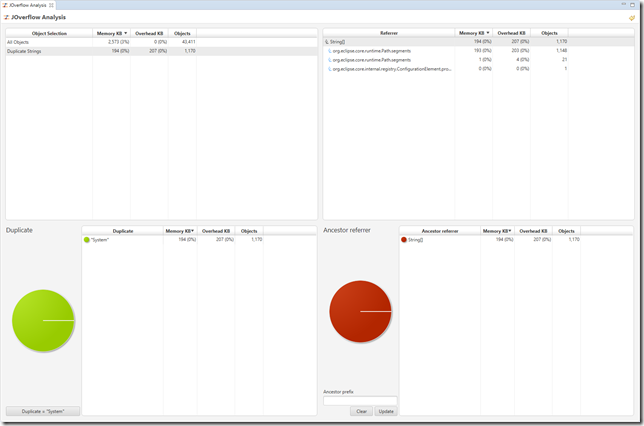 How do you go about reducing the amount of live memory required to run your application? One way is to limit your application in various ways. Only allow N number of simultaneous users, crank down various caches you may have used in your application to speed up certain operations etc. 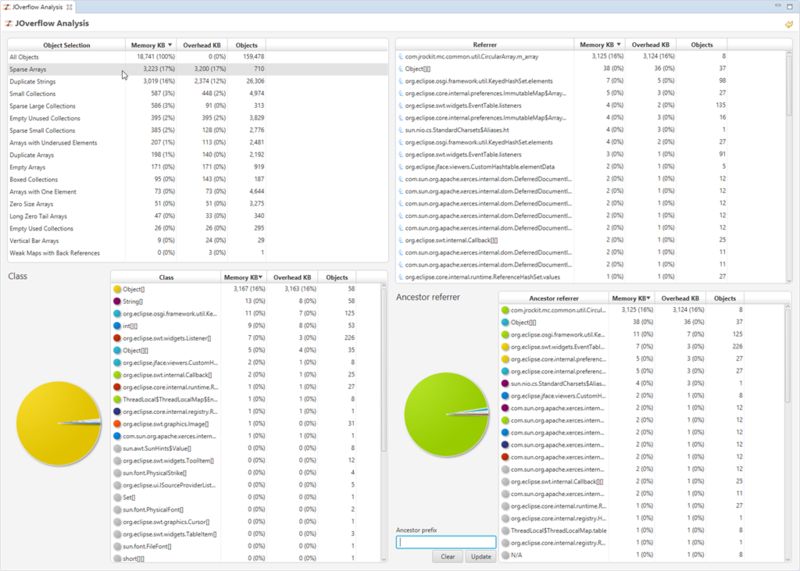 Another is to try to look at various heap usage patterns that are known to waste heap memory. You usually end up doing a little bit of everything. 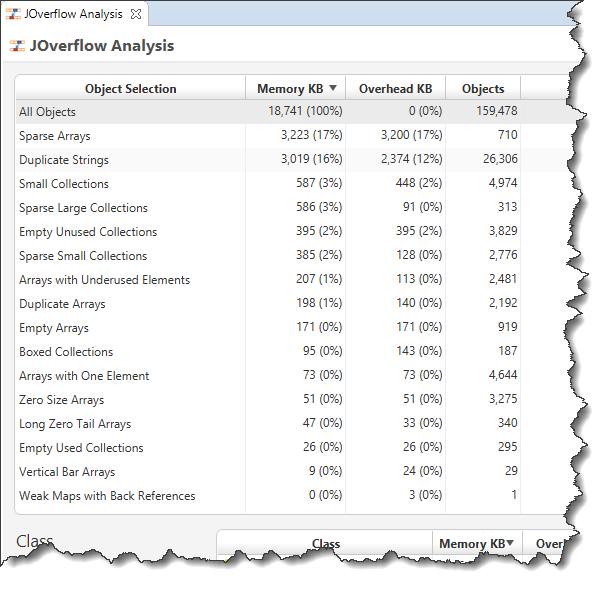 There is a little known experimental plug-in for Java Mission Control called JOverflow which can be helpful for estimating how much memory is wasted due to common heap usage anti-patterns. 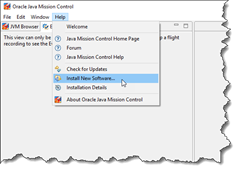 The example I will be using is a heap dump from an earlier version of Java Mission Control, JMC 4.1.0. 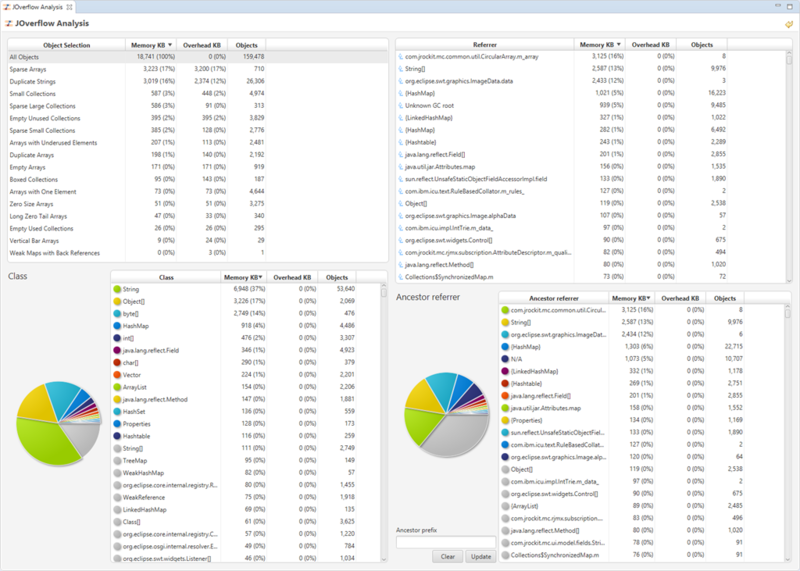 In that version we sacrificed quite a lot of heap memory, for a dubious performance optimization. Having the example open in JOverflow will allow you to experiment with the UI, and will likely help facilitate the understanding of the rest of this blog post. Start by opening a heap dump. 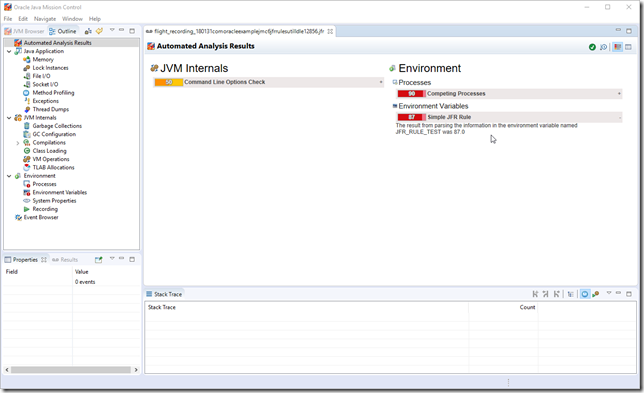 If JOverflow is properly installed in JMC (or Eclipse, if running JMC in Eclipse), you should now be presented with the JOverflow user interface. There are four quadrants in the JOverflow user interface. Also notice the little reset button in the upper right corner ( ). It will reset all the selections in the user interface. The top left quadrant, Object Selection, will show you what heap usage anti-patterns the analysis has found. 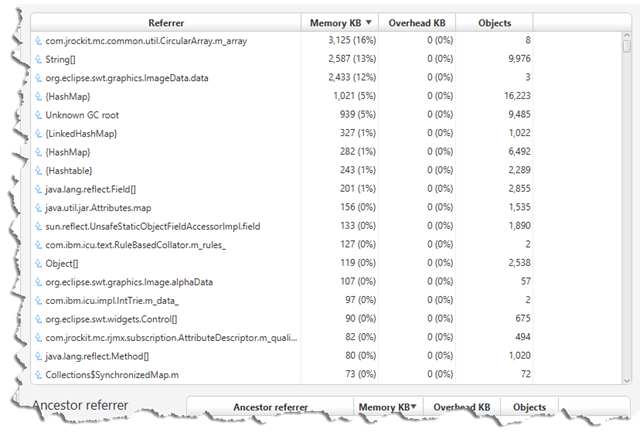 The first column in the Object Selection table show the kind of objects found, implicitly telling you what was analyzed for. The second how much memory they use in total. 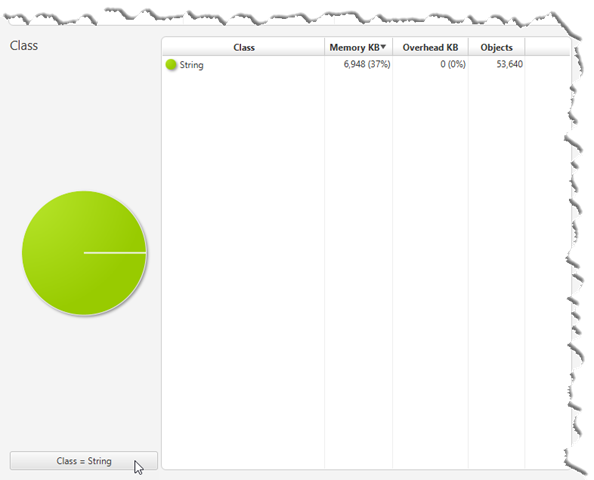 The third column, Overhead, shows how much of the memory was wasted, in percent of the total heap used. The top right quadrant contains the Referrer tree-table. This tree-table will show the aggregated reference chains for whatever is selected. Note that the way to reset the selections in the Referrer tree-table is to right click in the table. This is since you can make multiple consecutive selections to arrive at the reference chain you are interested in. Note that the calculated overhead is all zero. This is since we have not selected the result of any analysis in the Object Selection table yet. The lower left shows a class histogram for whatever is selected, allowing you to filter on class. 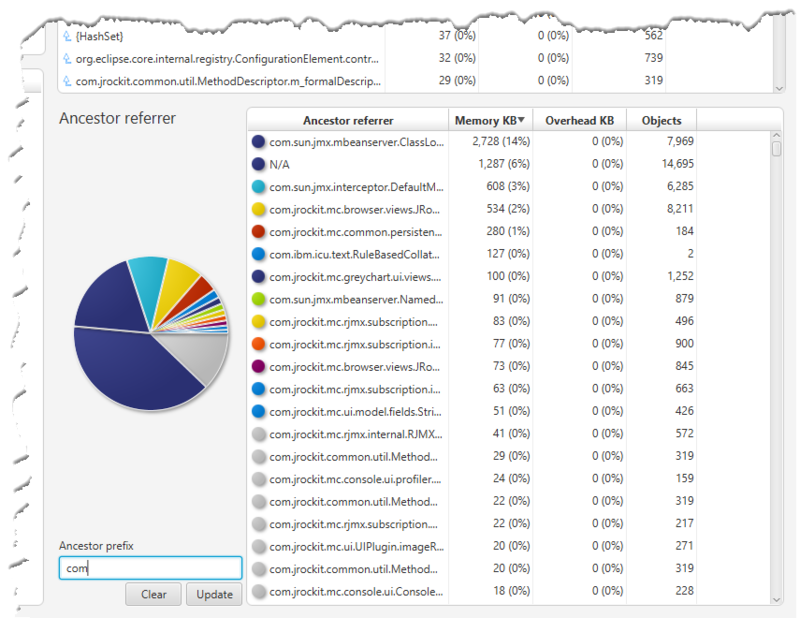 Note that selections can be done directly in the pie chart. If you want to reset your selection, click the button representing the selection you have made. Again, note that the Overhead column is still zero. This is since we have not selected the result of any analysis in the Object Selection table. That said, by selecting something directly in the class histogram, without having something selected in the Object Selection table, we can see what analysis is relevant for the selected class. The final table, in the lower right, will show the objects grouped by the closest ancestor referrer. It provides a pie chart to show the memory distribution, and filter box, making it easy to home in on instances of classes belonging to specific packages. Now let’s take a look at the actual example. 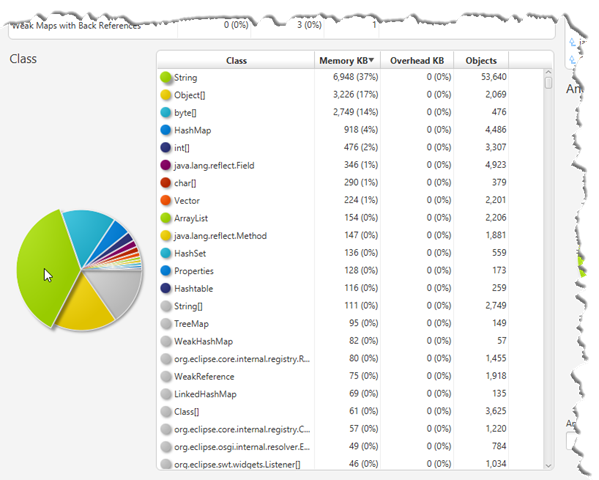 Almost all of the sparse arrays are Object arrays (see class histogram) accounting for 16% of the heap. 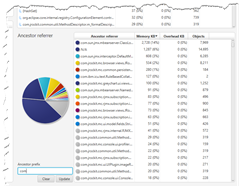 The Referrer table-tree and the Ancestor referrer table both show that the field CircularArray.m_array keep holding on 8 of these, and that these 8 instances are responsible for almost all of overhead. So, whilst there are indeed 710 sparse arrays in our system, just 8 are responsible for almost all the heap waste. We want to know where these circular arrays are being used, so we click the top entry in the Referrer tree-table (remember to use right-click if you want to reset the selections you make here). Let’s look at the second offender, the Duplicate Strings. First we reset the user interface ( ). 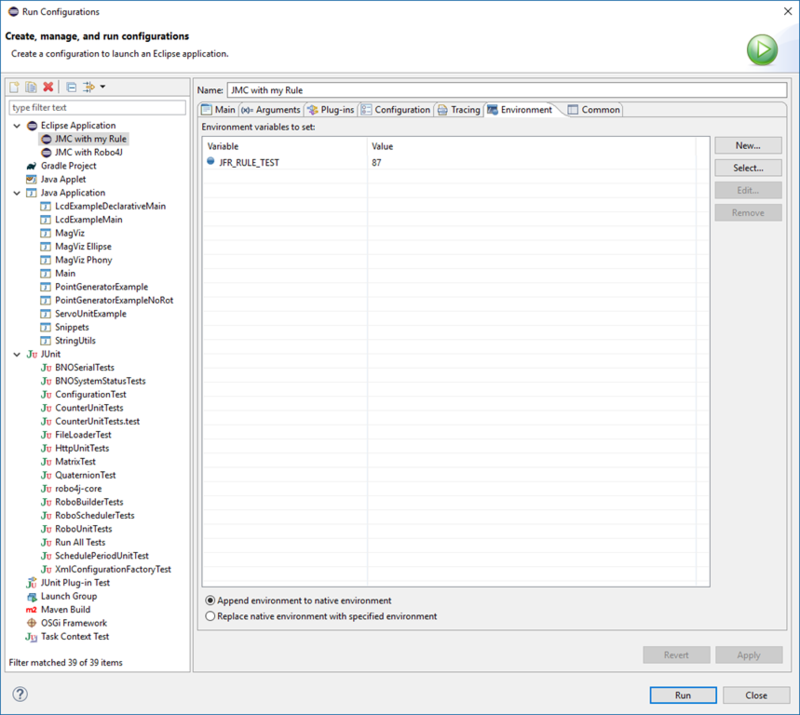 Then select Duplicate Strings in the Object Selection table. We immediately recognize that this will be a tougher job, and the law of diminishing returns probably would perhaps make us stop here. That said, it would seem like Eclipse interning some preference related keys, and JMC interning some JMC related Strings would help. 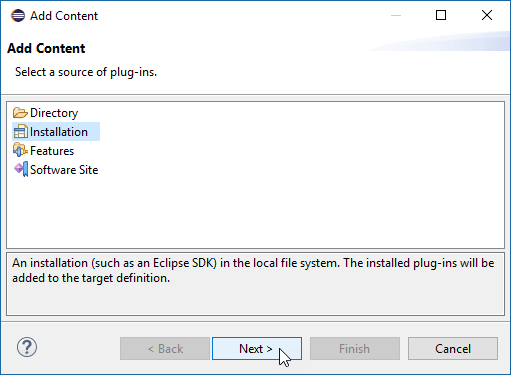 Note: IIRC I tried this on a more recent version of Eclipse, and it was no longer an issue. Let me know if I missed any session! Anyways, clicking on the link from from my little speaker square, the one saying “See all sessions from this speaker”, currently shows me as having one talk. A Hands-on-Lab. This is not correct. 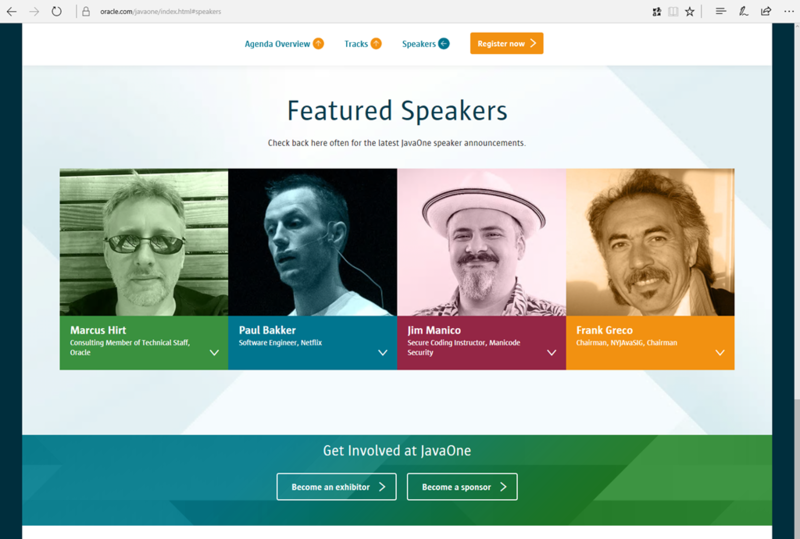 Looking forward to seeing you at JavaOne/Oracle Open World!